Are you looking to bring back your dirty carpets to life? Looking for reliable carpet cleaners in Upper North Shore? LTM Carpet Cleaning is an experienced, reliable and professional service. We make use the latest and the best equipment to breathe life into your old carpets and rugs. Give us a call for a free quote. We will inspect your carpets to assess their current condition. We will check for spots and patches that may require attention, and pre-treat them if necessary. We will test the PH level of visible stains, and vacuum your carpet before we deep clean them. We will then thoroughly, efficiently and professionally clean your carpets and bring them back to their earlier glory. We use a variety of carpet cleaning techniques to ensure your carpets get the best treatment. We provide one of the following services depending on the carpet type and the kind of dirt that needs to be removed. 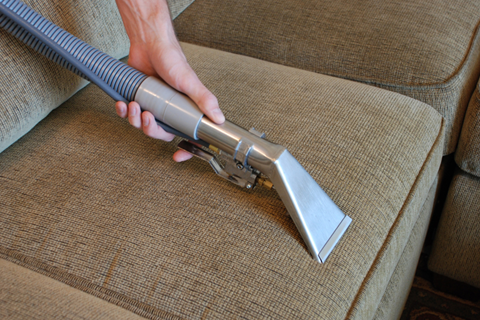 Steam Cleaning – This is an excellent method that delivers stunning results. We make use of truck mounted steam cleaning equipment for high pressure carpet cleaning using hot water. Dry Carpet Cleaning – Ideal for delicate fabrics, or when there’s risk of the fabric shrinking, this method does not use hot water. We apply detergent to the fabric and extract it using an industrial vacuum cleaner. Contact LTM Carpet Cleaning for high quality carpet cleaning in Upper North Shore.